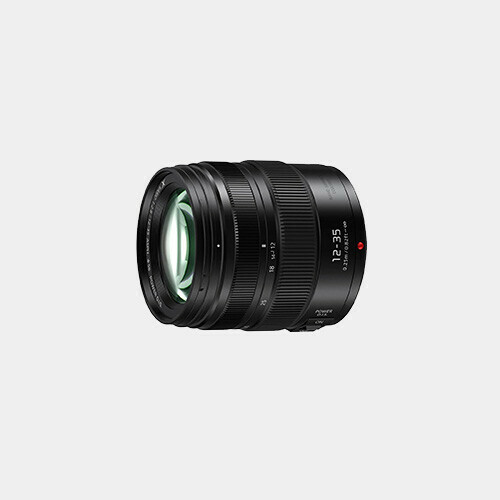 A versatile zoom covering wide-angle to portrait-length perspectives, the Lumix G X Vario 12-35mm f/2.8 II ASPH. POWER O.I.S. 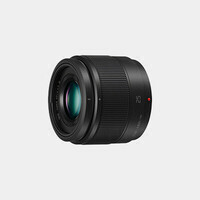 Lens from Panasonic is designed for Micro Four Thirds cameras, where it provides a convenient 24-70mm equivalent focal length range. 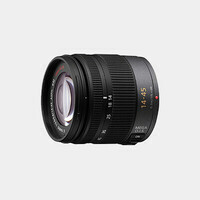 A constant f/2.8 maximum aperture affords consistent performance throughout the zoom range, and benefits working in difficult lighting conditions as well as enables greater control over depth of field. 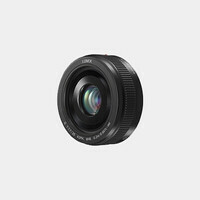 The sophisticated optical design employs a series of aspherical, low dispersion, and high refractive index glass elements to control a variety of aberrations and distortions for sharp, clean image quality and a Nano Surface Coating has also been applied to reduce ghosting and flare. 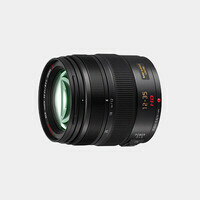 A POWER Optical Image Stabilizer minimizes the appearance of camera shake to suit handheld shooting, and this O.I.S. system is also compatible with Dual I.S. for enhanced stabilization performance.